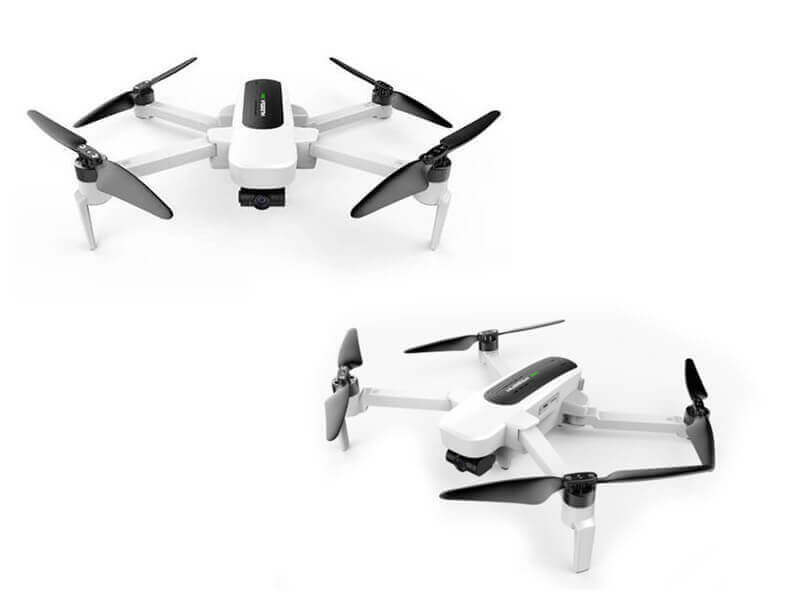 The famous Chinese drone manufacturer Hubsan is going to release their newcomer the Zino H117S folding quadcopter. 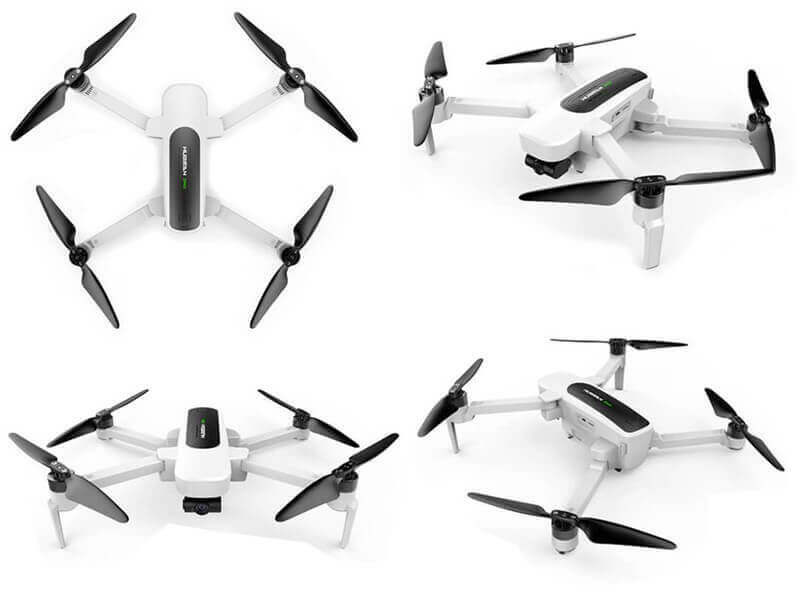 Hubsan Zino H117S Folding Quadcopter will be very similar like the famous DJ Spark, for an unbeatable price. At least I hope so. The release date and the exact specifications are not officially presented yet, but all the signs lead to that the rumor is in fact true. The CEO of Hubsan on a non-official platform confirmed that indeed the Hubsan Zino H117S is in a development phase. At first sight on the images, it looks like very much that it will have the same or at least similar design that the DJI Spark has. The arms are foldable too, and the gimbal structure of the camera is like the DJI drones have. 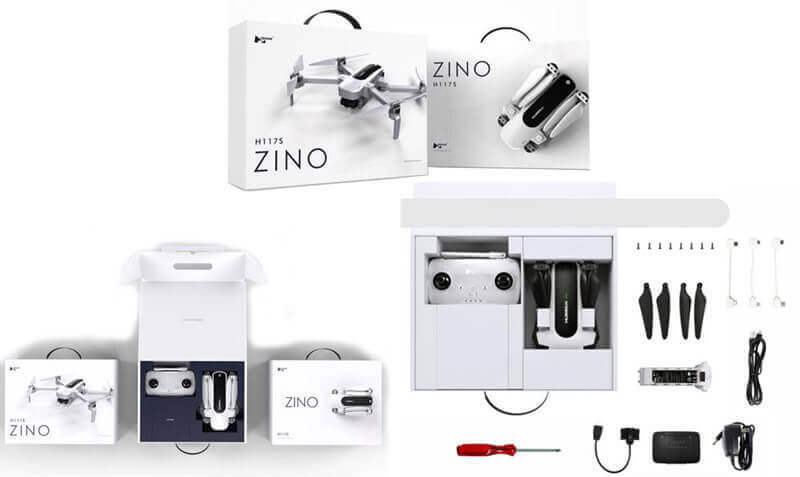 Zino H117S can be a great alternative for those who want a decent drone that can film great quality video footages. The image stabilization and the gimbal mechanism is lacking in this segment of drones. Hubsan has some attempts to shake up the market and produce drones that somewhat beat the dominant DJI models. This attempt was the H109 model, that meant to be a competitor for the DJI Phantom. It has been proved that the expertise of Hubsan is not in that hight as the DJI background has in this field. Their model the H501s is been around for some years. It has been shown that a less priced drone is capable to pick up the race with the DJI’s. H501s has some features that the more expensive drones have. It has a place in the market for those budgeteers who won’t want to buy the Brand. It is suitable for those who want brushless motors and GPS functionalities, and some characteristics that the pros have. Although the H501s is a great model it was time to fill the gap of the image stabilization side. With the new Hubsan Zino H117S, this gap hopefully will be covered. 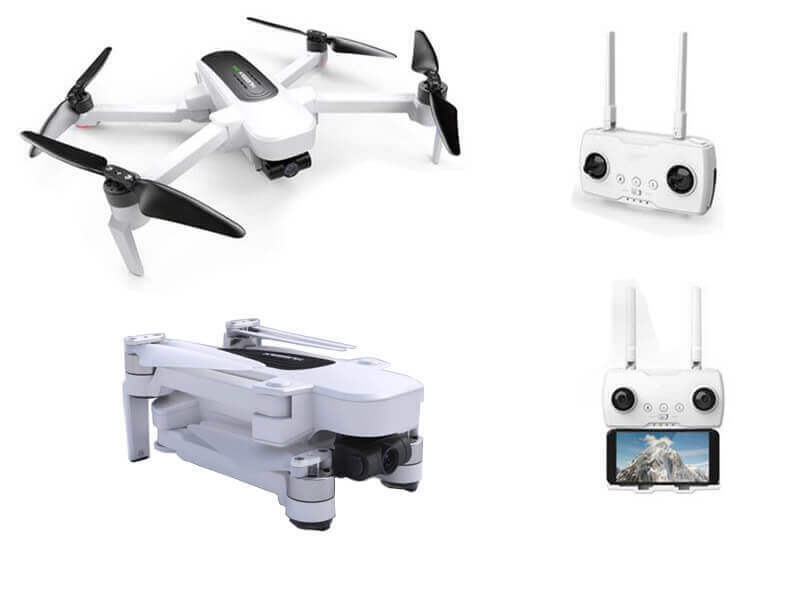 As the first images tell us, the gimbal will be a great addition to this model, even though the similarities to DJI Spark are obvious. Since I have no official confirmation of the exact specifications these parameters are only guessings, but roughly enough. As prominently in the teaser video, we see, the new Zino H117S has foldable arms and a gimbal system for the camera that I hope have 3 axes, or at least 2 mechanical and one digital. The rumors say that the new Zino H117S will get a 2.7K camera, and the flight range distance will be around 5 kilometers. It will have all the flight features that the competitor already has. Functions: GPS, Altitude Hold, Return to Home, Waypoints, Headless mode, Follow me mode. I don’t know exact dates of the release yet since it has not officially confirmed. Although the trademark was registered by the Chinese company in late April. This is undoubtedly a clear sign that the Zino H117S is a true project in development. If all the rumors seem to be proved, the new Hubsan Zino H117S will be a great competitor for the DJI Spark, at a much less price range. The $300 – $400 price tag will definitely beat the DJI Spark. It will attract those customers who have a much tighter budget. If you are curious about this drone segment of the market, have a look at this short top 5 selfie drones article covering some interesting models.